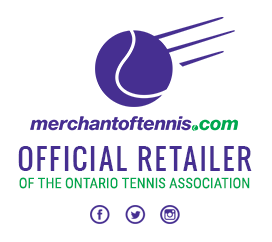 Progressive Schools Tennis is an Ontario Tennis Association program that supports the development of physical literacy and fundamental movement skills related to the sport of tennis, while increasing student knowledge and appreciation for the sport. 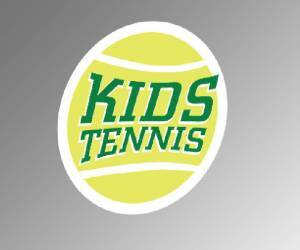 Developed through a cooperative partnership between the OTA, Tennis Canada and Physical and Health Education Canada (PHE Canada), Progressive Schools Tennis is designed for both generalist and specialist physical education teachers in Ontario elementary, middle, schools and high schools. 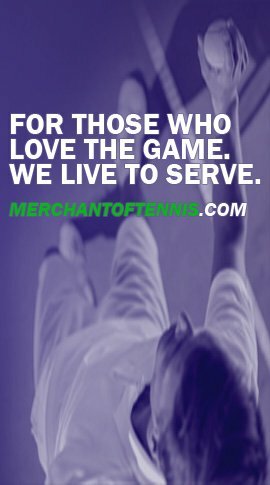 It provides these teachers with the knowledge and tools so that they can introduce their students to the exciting potential that tennis offers in promoting lifelong physical activity and participation in sport. 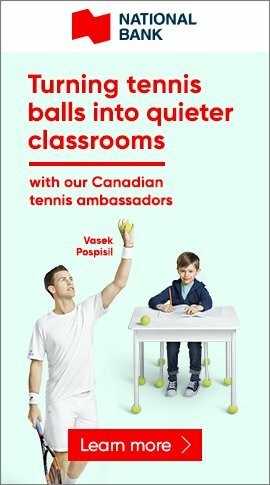 Regardless of a teacher’s tennis background, Progressive Schools Tennis provides a step-by-step, easy to follow lesson plan that meet many of the required learning outcomes for provincial physical education curricula. 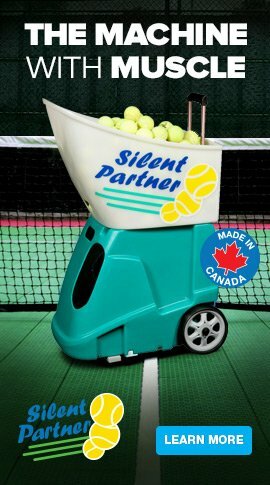 Using modified kid’s tennis equipment such as slow-foam bounce balls, smaller courts, and graduated length racquets, all students in a quality physical education program can be successful in tennis. The program's first priority is to schools linked to our member clubs, tennis associations, and communities with existing tennis facilities. 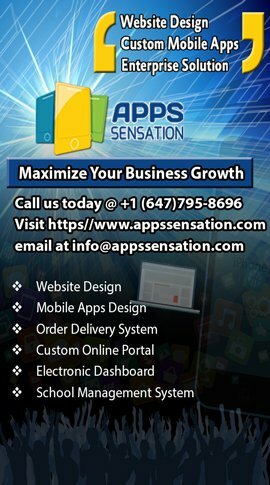 Please contact David Lea, at 416-514-1121.